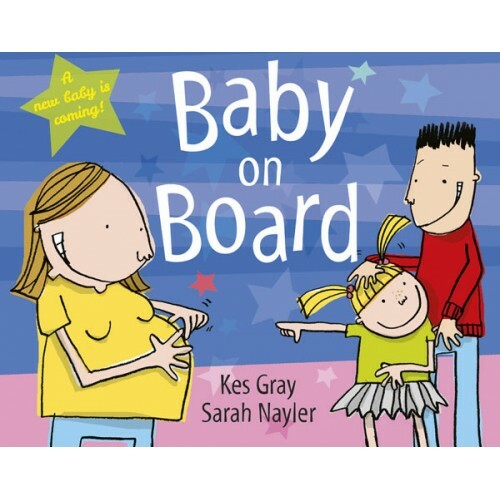 This is Kes Gray's first picture book for Hodder, following his success with Eat Your Peas, winner of the Children's Book Award 2001, and Sarah Nayler's first ever picture book. It is a funny, colourful, and clever book that will provide perfect entertainment for young children. The story traces the 9 months during which a family await the birth of a new baby. Written from the eyes of a small child, we are given hilariously funny descriptions of the development of the baby in Mum's tummy and accounts of family life as the baby's birth draws near. In the style of the Simpsons, it is a uniquely fresh and entertaining title. This book will appeal to all young children, and will assist their understanding and development.